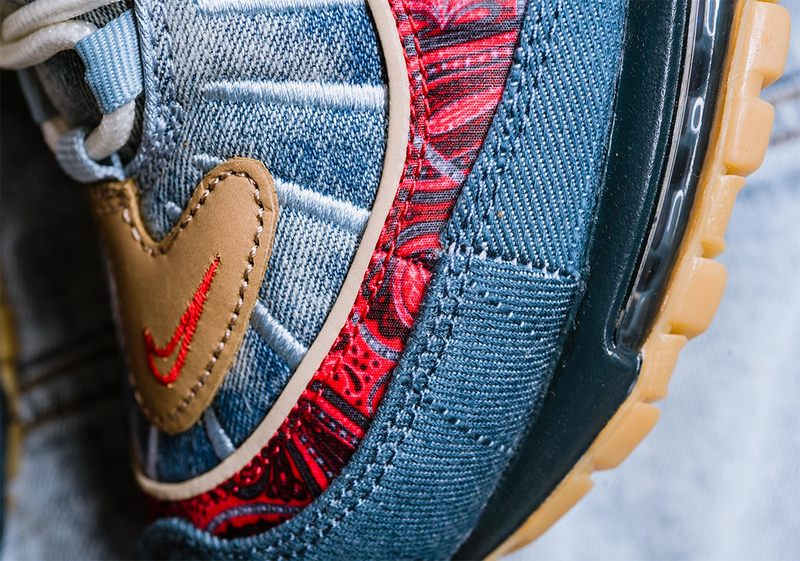 There’s quite a bit of energy surrounding the upcoming “Wild West” Pack presented by Nike Sportswear. 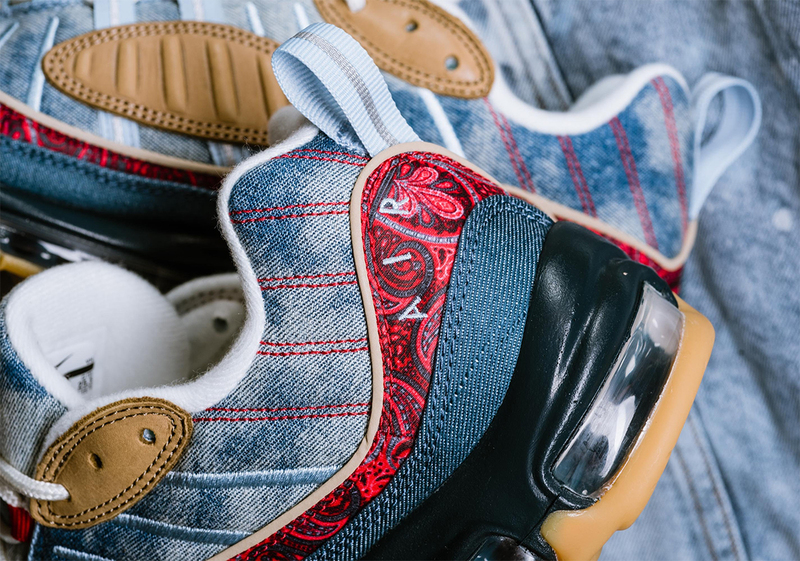 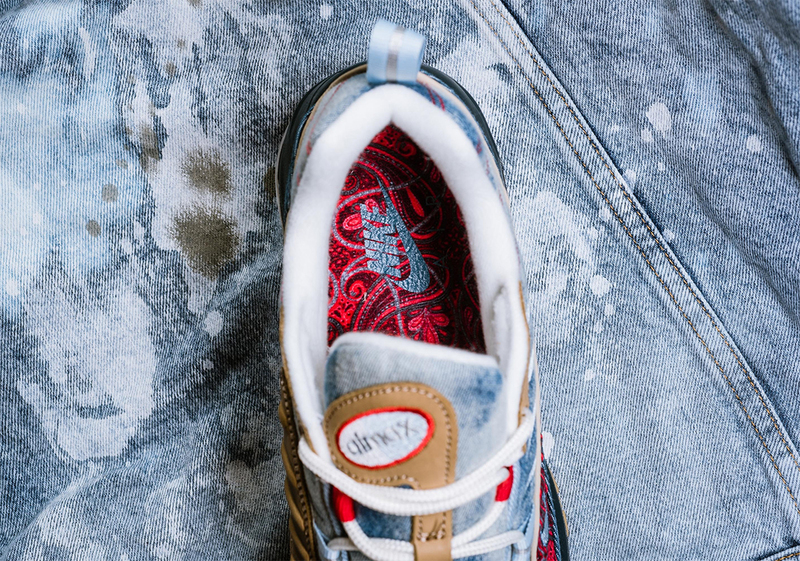 Dressed in faded denim, paisley bandana prints, and gum soles, this latest collection by the Swoosh skillfully communicates the untamed aesthetic from the frontier period of the 1800s with the choice selection of materials. 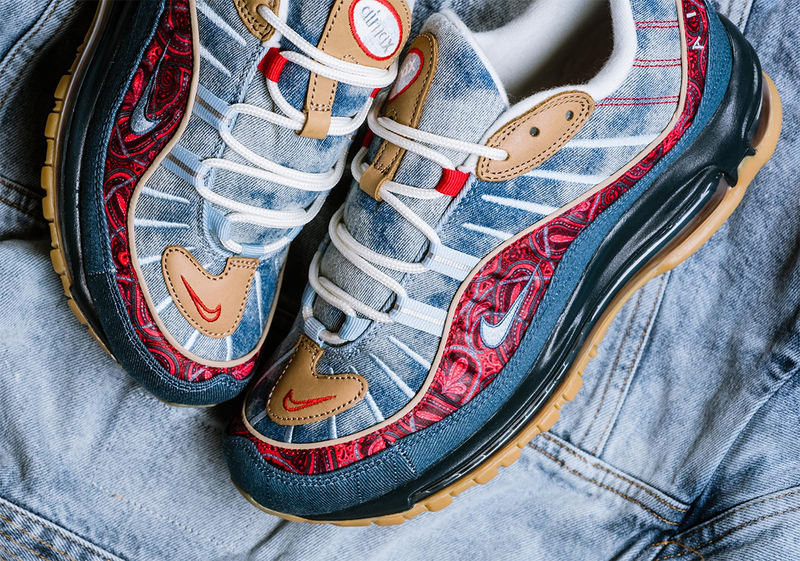 You’ve already seen the Air Max 95 and the Air Max 97 from the set (details to buy here), but we now have a look at the third leg of this trio in the form of the Air Max 98. 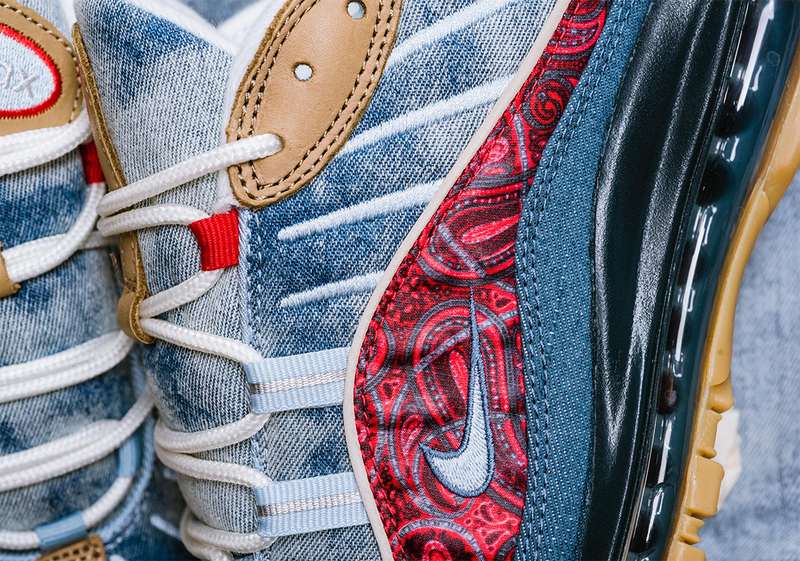 You can expect these at select retailers such as Sneaker Politics on February 2nd for $180. 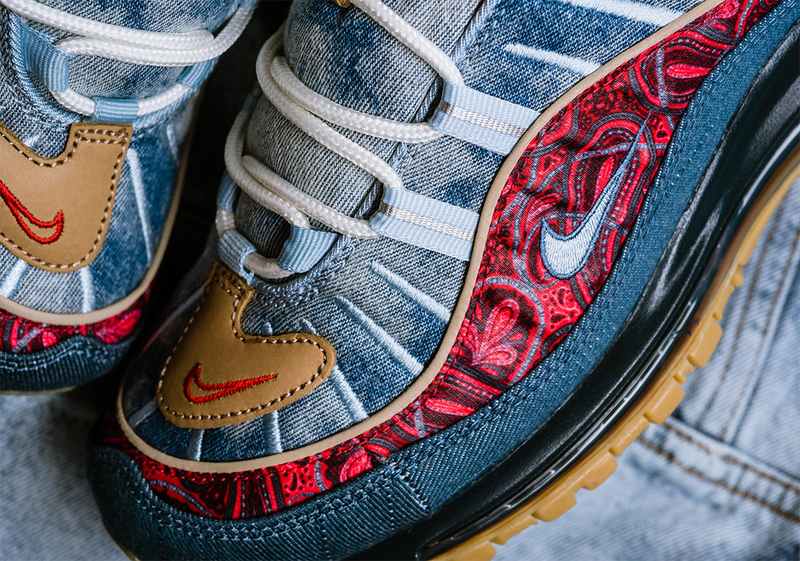 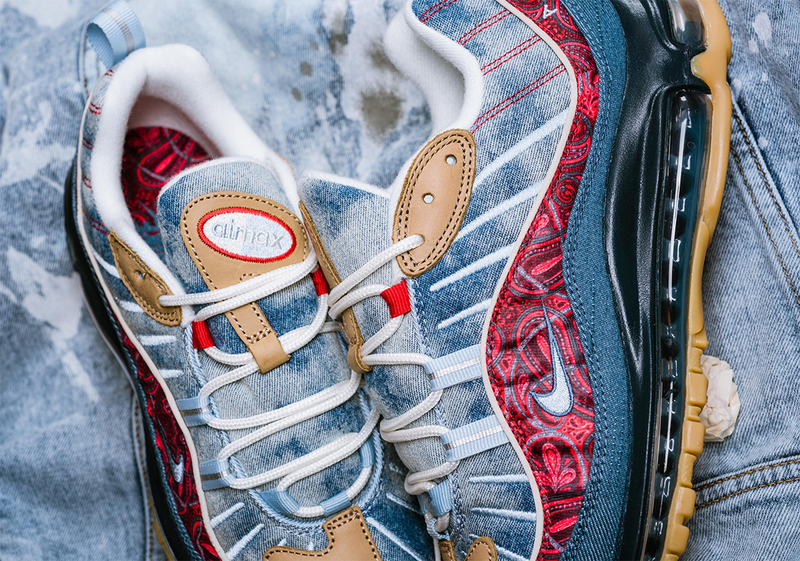 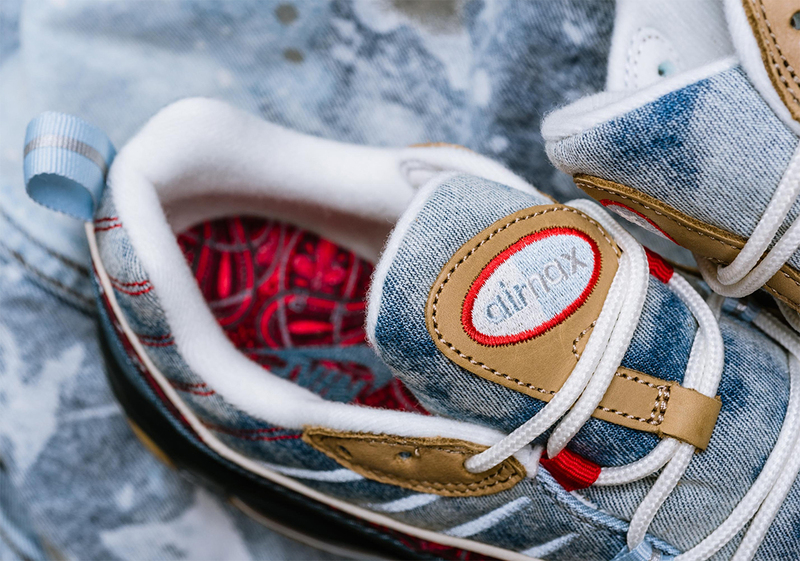 The post The Nike Air Max 98 Heads To The Wild West appeared first on Sneaker News.